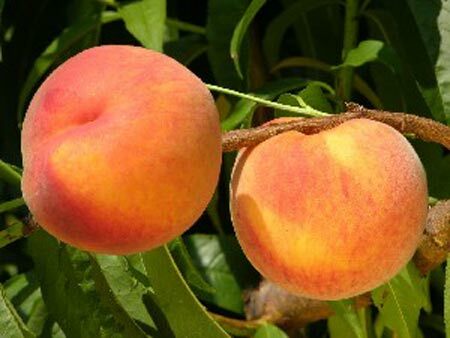 Description Developed by the New Jersey Experiment Station, Jerseyqueen is a large, firm, yellow freestone peach. Flowers are large and showy with good pollen. The tree is vigorous but generally a shy cropper. 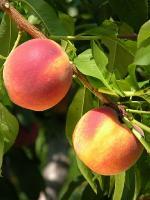 Fruit buds are tender and subject to winter kill in colder peach growing regions.